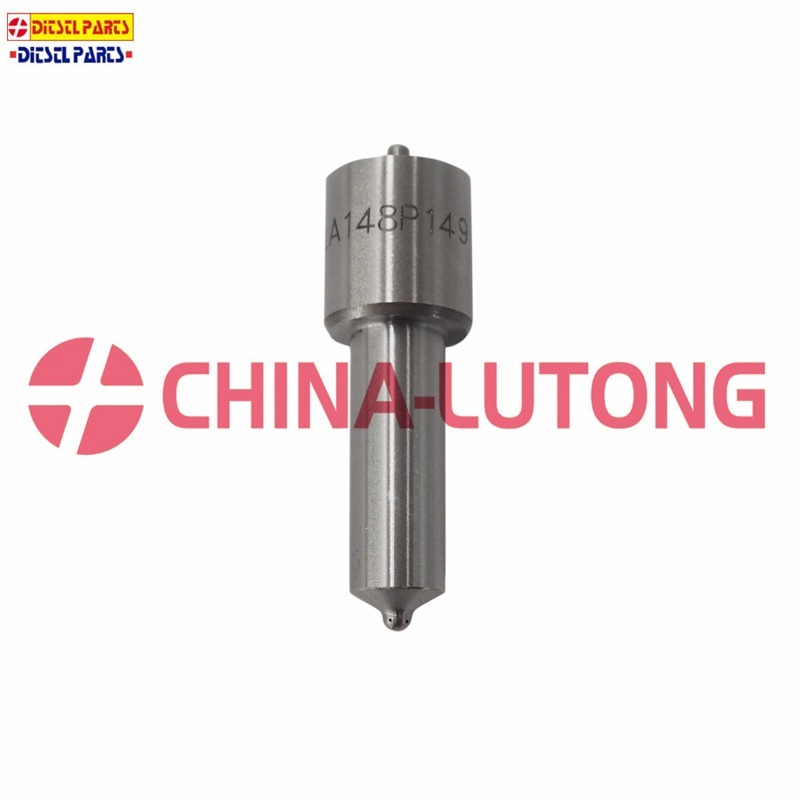 China-Lutong is one of the most important Chinese companies in the manufacturing and supply of products, parts, components and equipment for diesel injection systems. As well as the spare parts for common rail pumps and injectors. Most heavy-duty diesel trucks have a well-earned reputation for being tough and it’s not hard to find one with an incredible mileage total on the clock. But injector nozzles face two major stresses: engine heat and poor fuel quality. Even on a well-maintained truck, hundreds of thousands of miles on the precision surfaces inside diesel injector nozzles can add up. Microscopic particulates can score the seating surfaces inside the injector body, compromising the seal and causing leaks. Similarly, the injector nozzle tip is exposed to the inside the engine where it sees extreme heat cycling and the products of combustion. When the tiny passages within the nozzle are compromised it results in a loss of power, poor running, increased crank times, and excessive fuel consumption.